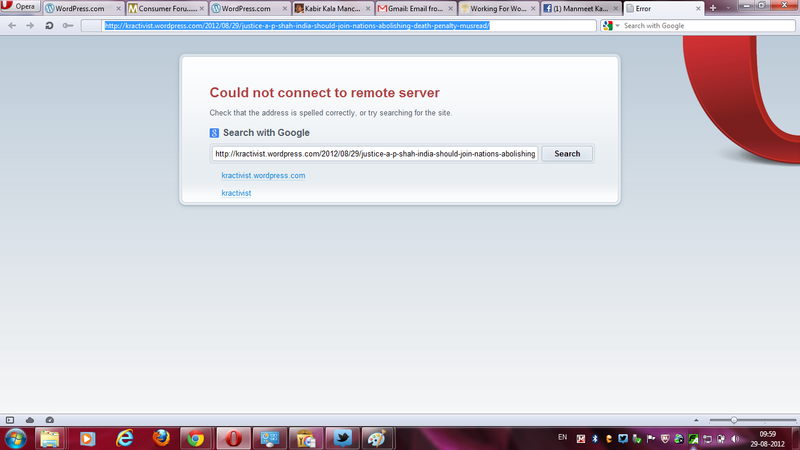 So now, I cannot see the post on my blog, i copy the url link and post on egroups, Fb and other forums to share . the tagging does not work and now once published i cannot edit, its gone after i click publish button, my own post is inaccessible to me . 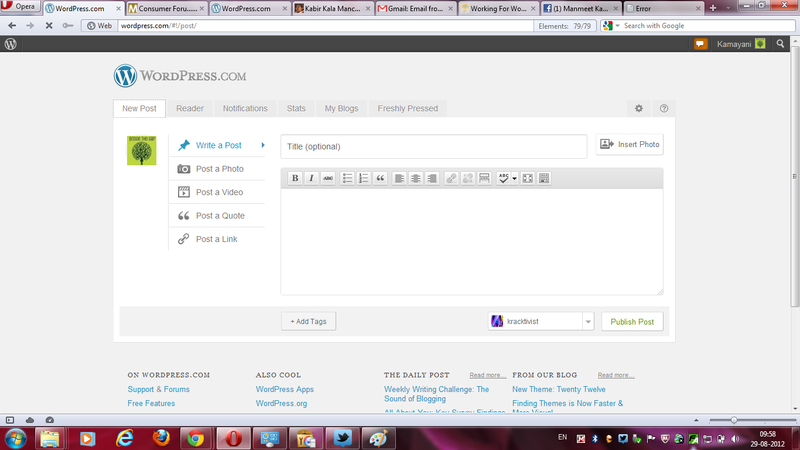 The dashboard, never ever opens, only the stats and write post, the first pic which you sees above opens. So i wonder technically its complete block, and that might be intentional to say that atleats 50 % functions can be performed and its a technical snag on Tata’s part, just thinking from devil Tata’s mind :-). Now i await their reply !!! 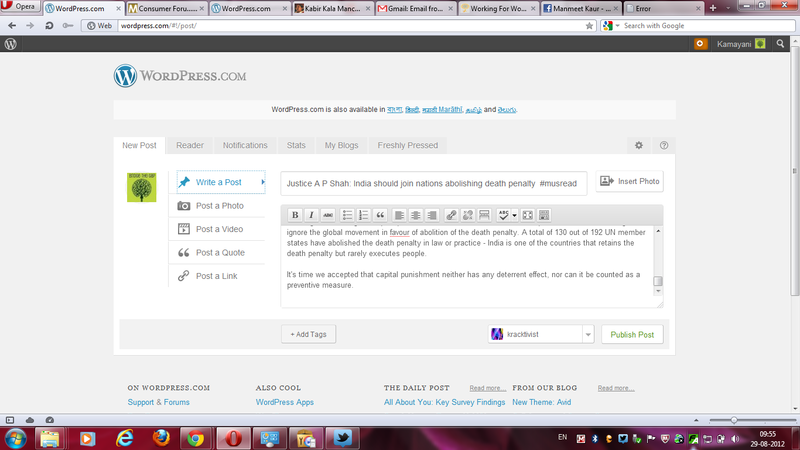 Some readers have emailed to say they can’t see my blog – these are Tata Photon users.